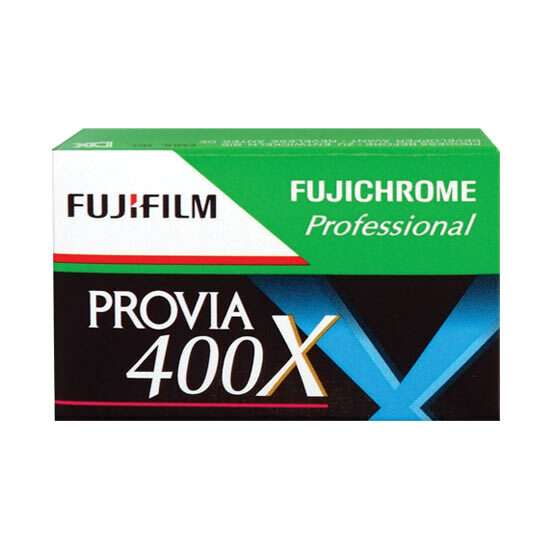 Last Friday, Fujifilm informed their dealers they will be discontinuing two more film types – Neopan 400 black-and-white, and Provia 400X slide film. 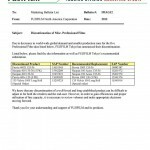 Los Angeles film specialty dealer Freestyle Photographic broke the news by publishing Fujifilm’s letter on their Facebook page. This is sad news for analog photographers who have fewer and fewer film options to work with. I believe Provia 400X was the last ISO 400 transparency film left on the market, leaving a major gap for professionals who still shoot film. So what’s left? It’s hard to tell exactly from looking at Fujifilm’s Web site. Neopan 400 and Provia 400X are both still listed, although we now know they’re on the way out. 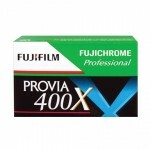 I believe they’re still making Provia 100F and Velvia 50, 100 and 100F transparency film, as well as Neopan 100 Acros. But you can’t help but wonder how long and which film will be next on the chopping block. Three consumer print films are also listed on the Web site: Fujifilm 200, Superia X-Tra 400, and Superia X-Tra 800. That doesn’t leave much to choose from – especially for pros who want to shoot film outdoors. Film really has become a specialty item – mostly for pros working in the studio and the few landscape photographers left who insist on nothing less than Velvia. 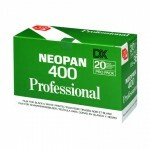 At this time, the big dealers all still have Neopan 400 and Provia 400X listed as in stock. So if you’re a film shooter and you want either one in your fridge, you’d better stock up now.